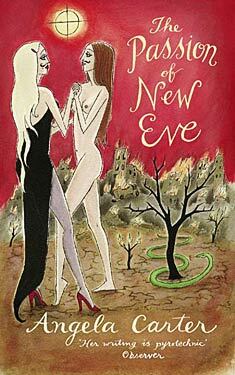 If you liked The Passion of New Eve you might like these books. This story follows Evelyn, a young Englishman, along a journey through mythology and sexuality. It is a story of how he learns to be a woman, first in the brutal hands of Zero, the ragtime Nietzsche, then through the ancient Tristessa, the beautiful ghost of Hollywood past.